Every day, millions of selfies are taken and shared across various social media platforms. A major chunk of these selfies is shared with the intention of seeking validation from fellow networks. But, the harsh side of social media does very little to protect users from being shamed and harassed by others. So, how do you safely garner valuable feedback from your people without being persecuted? 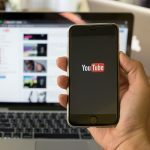 In this interview, Steve Mclay, founder and CEO of AskMirrorMirror.TECH, speaks to us about his entrepreneurial journey and how MirrorMirror has the answer to the question above. Read on. 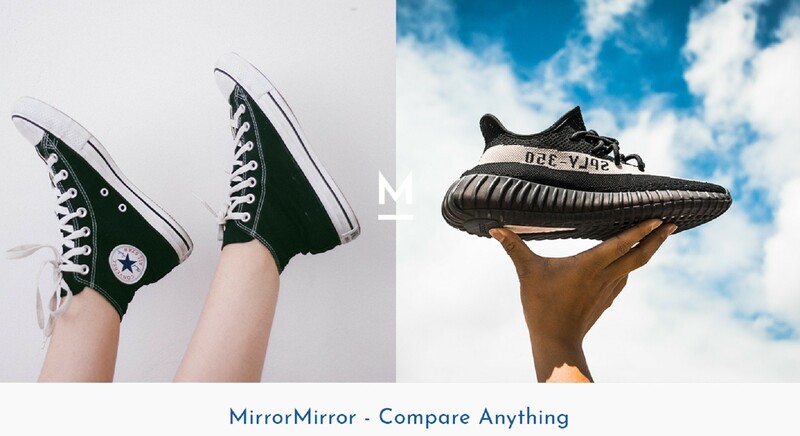 MirrorMirror is a social media app for users to share their styling options in the form of images. Through the app, their friends, family & followers can vote for the option that they like the best. Deemed to be a social stylish, MirrorMirror is being used to receive feedback on whatever you choose (fashion, lifestyle, fun, and so on). MirrorMirror has already won the Social / Lifestyle Platinum Award in the Best Mobile App Awards, has been nominated for The Accenture Innovation Awards and was named as one of The Next Web’s Class of 2017. Currently, MirrorMirror is only a fraction of what we envisage it to be, so we hope people continue to follow our story – it’s going to get much more interesting! I was watching my partner and her friends compare potential outfits on WhatsApp for a night out. I noticed that while it was helpful to call on your friends for opinions, there was no definitive answer, instead it was just a lot of noise. That is when I thought of creating an easy-to-use platform to share those options with friends and family to receive unanimous feedback. I had also noticed that people were keen to share their looks on social media but were often trolled or spammed. Thus, I wanted to ensure that MirrorMirror provided a safe environment for people to ask opinions without the fear of being bullied. It is for this reason that you can’t comment on MirrorMirror posts but can only vote. With today’s consumer market, why is a comparison of products needed? 20 million people take selfies every day in a bid to seek advice from friends or social connections on their style dilemmas – that’s a huge number of potential purchases. We live in a time when people value feedback and yearn for social approval. Think about it – most online retailers offer free returns and therefore witness a 60%-70% return rate. Getting your choice right the first time is supremely imperative and hence a comparison of products is needed. It’s certainly been a learning curve and something that I’m proud to have undertaken. I’ve learned a lot of skills and a lot about myself. It’s exciting, challenging and rewards are definitely worth dedicating every minute to it! What are the growth plans for MirrorMirror going forward? For now, MirrorMirror is only an app. We plan on developing a desktop version and are looking to work with media partners to create a content tool. We will post a selection of items every day that is based on the user’s voting habits. Users will then be redirected to relevant online stores from where they can make a purchase of products voted by them. Further down the line, the vision is to make MirrorMirror the go-to comparison platform for simplifying the polling and feedback process across organizations, and events. Simply put, we want to be a service that is synonymous with easy quantification of votes. AskMirrorMirror.TECH is part of the Startup League, a growing global community of startups looking to leverage worldwide events and tech fests to get exposure to investors, partnerships, influencers, and media.